HAVE YOU EVER WANTED TO TRY STAND UP COMEDY? Have you always wanted to try standup comedy? Maybe you’re looking to get more comfortable with public speaking, or boost your comedy writing. Or maybe, the thought of doing standup is the scariest thing you could possibly imagine which is all the more reason you should conquer your fear! Take a leap. Trust yourself. The best things in life are on the other side of fear. Renée is available for private coaching! Whether it's your first time trying standup or you've been a road dog for years, nothing beats one on one time. You'll be amazed how much we get done in an hour! Private sessions are $75/hr and are held in Renée's private studio in Sherman Oaks, CA or via Skype. The Stand Up Level 1: Beginning course is aimed primarily at comedians looking to gain a basic understanding of comedy structure and students with no prior stand up experience, as well as non-performers looking to gain a basic understanding of comedy and public speaking. In this course students will learn Flappers University's basic structure-based approach to stand-up comedy. Topics covered in this course will include: - The basic elements of joke structure - Becoming confident on stage - Identity exercises - How to mine your personal life for comedy material Successful completion of this course will culminate in a stage performance in front of a live audience at Flappers Comedy Club! At Flappers University we believe that comedy is truly an art-form, a combination of raw talent and technique. Talent can be lost without technique, so we first teach joke structure and the basic language of comedy. We also believe that what makes a great comedian is being personal and authentic and, perhaps, a rule-breaker, so we provide a safe and fun environment where you can be just that: authentic, inspired and successful. 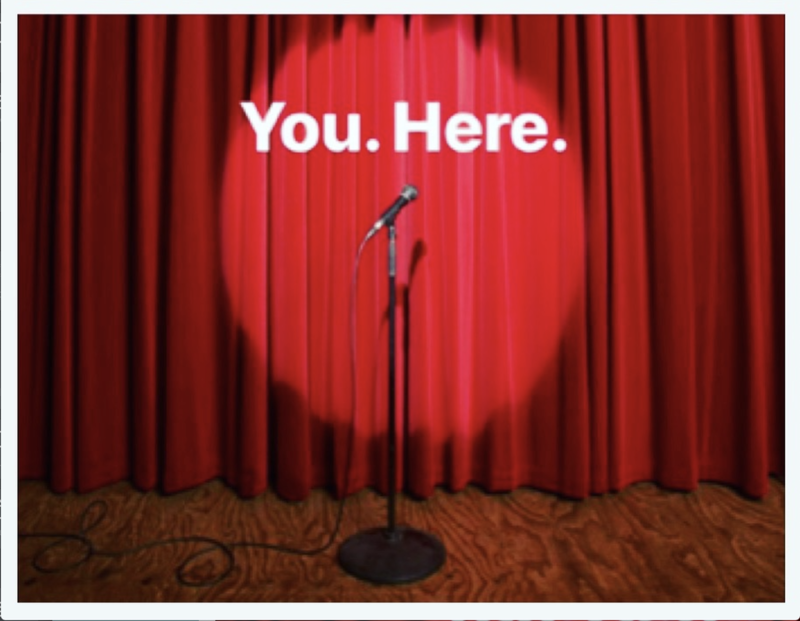 Whether you are already a working comedian or looking to make it your profession, or simply need help with that next presentation or just want to come and have fun, we can help you find the path to funny. Throughout the world of entertainment, women face unique challenges - and stand up comedy is no different! 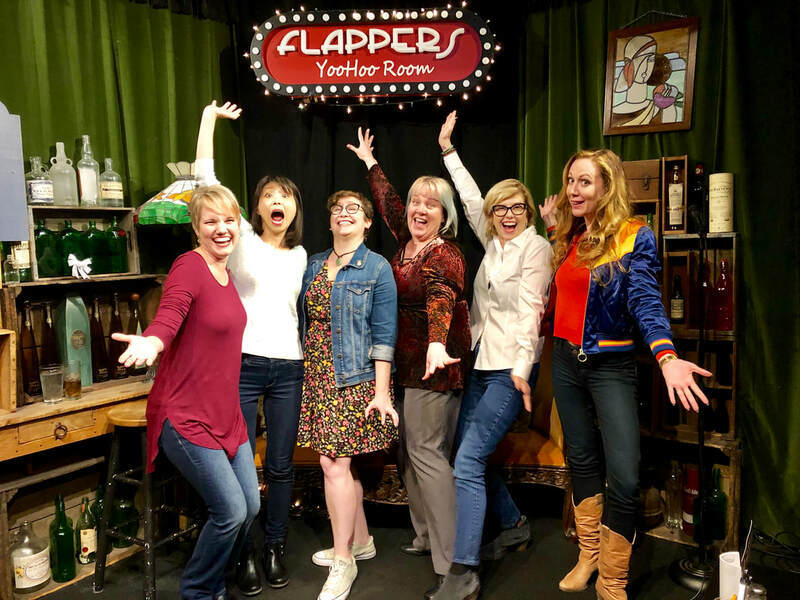 This stand up course is intended for non-performers, newbies and working comedians alike looking to gain a deeper understanding of Flappers University's structure-based approach to stand-up comedy. 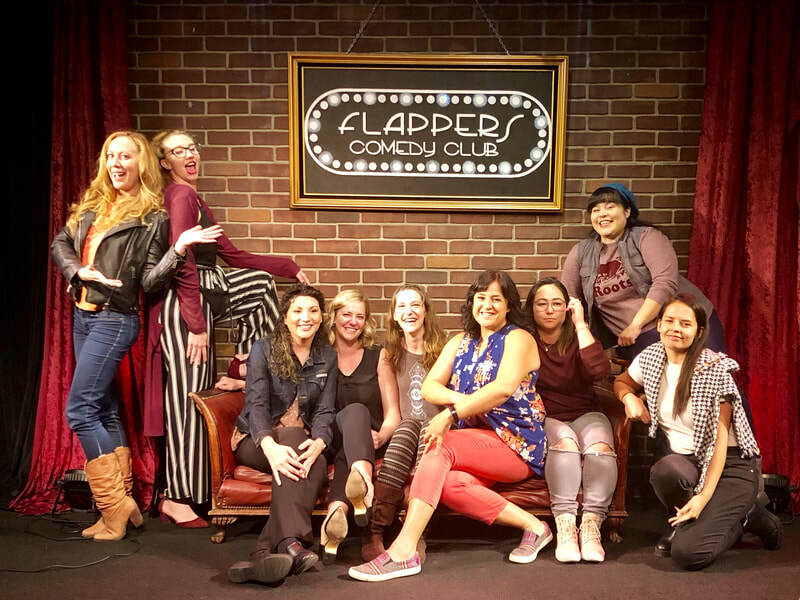 Additionally, this specialized class encourages students to explore some of the potential difficulties encountered by female performers in dealing with audiences, peers and business associates in the comedy industry, all from a safe, comforting environment under the tutelage of an experienced female instructor. PLEASE NOTE: This class is restricted to FEMALE STUDENTS ONLY; women of all levels (from newbie to professional comedians!) are encouraged to attend, as class lessons will be specifically tailored to the individual students' needs. Topics of study include: - Becoming confident on stage - Identity exercises - How to mine your personal life for comedy material - Basic comedy structure, and how it is used to create surprise - The importance of brevity and its effect on stand up material - How to discover additional tags on existing material - Pacing and the power of silence - Acknowledging the environment to stay 'in the moment' Successful completion of this course will culminate in a stage performance in front of a live audience at Flappers Comedy Club! PREREQUISITES: None.